NAH is proud to introduce their Medical Advisory Board. The distinguished doctors and patient advocate have years of medical research and developing treatments to improve the care of thyroid patients. Kent Holtorf, M.D. is the medical director of the Holtorf Medical Group and the nation-wide Holtorf Medical Group Affiliate Centers, providing physicians a turn-key program for a successful cash-based anti-aging practice. 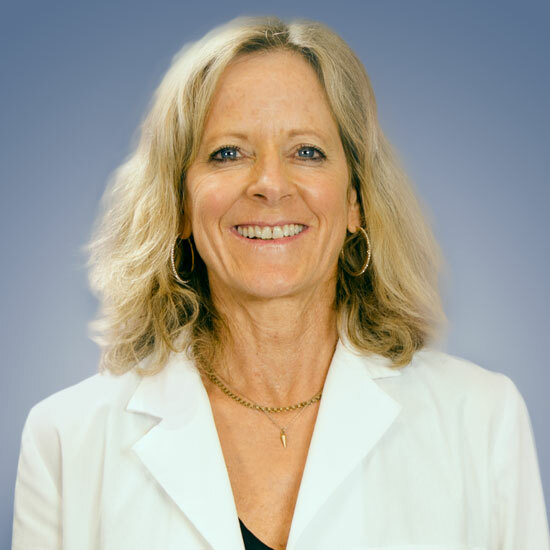 Dr. Holtorf is also the medical director of the non-profit National Academy of Hypothyroidism; fellowship lecturer for ABAAM; The Endocrinology Expert for AOL Health and founding director of the non-profit Bioidentical Hormone Initiative. He has personally trained numerous physicians across the country in the use of bioidentical hormones, hypothyroidism, complex endocrine dysfunction and innovative treatments of chronic fatigue syndrome, fibromyalgia and chronic infectious diseases, including Lyme disease. Dr. Wilson did his undergraduate work at the University of Florida and received his Medical Doctor degree from the University of South Florida College of Medicine. Beginning in 1988, he developed and fine-tuned the WT3 protocol for Wilson’s Temperature Syndrome after observing people with symptoms of low thyroid and low body temperature who had normal thyroid blood tests. He found that by normalizing their temperatures with T3 (without T4) their symptoms often remained improved even after the treatment was discontinued. He originated the use of T3 mixed with a sustained release agent. MDs, NDs, and DOs have used the WT3 protocol with their patients with similar successful results. Dr. Wilson is the author of Wilson’s Temperature Syndrome: A Reversible Low Temperature Problem, and Evidence-based Approach to Restoring Thyroid Health. Dr. Wilson is a frequent speaker at medical conferences and has presented internationally. Nancy L Evans, ND earned her Doctorate from Southwest College of Naturopathic Medicine in Tempe, AZ. Dr. Evans treats all medical conditions such as allergies, chronic pain, digestive issues, hormonal imbalances, infertility, obesity, heart disease, menopause, adrenal fatigue, fibromyalgia, chronic fatigue syndrome and Lyme disease. Dr. Evans has full prescriptive rights for both pharmaceutical medications and bio-identical hormones. She uses all modalities along with advanced laboratory testing to search for the cause of disease, rather than just treating symptoms. She is currently pursuing the Fellowship in Anti-Aging and Regenerative Medicine (FAARM) and Board Certification in Anti-Aging Medicine. Patient advocate and author Mary Shomon transformed her 1995 thyroid diagnosis into a mission to educate and empower others struggling with thyroid and hormonal conditions. Mary has written a number of best-selling books on thyroid disease, hormones and weight loss, and is a nationally-known patient activist. In addition to her work with About.com, Mary founded Thyroid-Info.com and has published the popular Sticking Out Our Necks thyroid newsletter since 1997.